Roger Collicott is a Book Consultant in the Books and Manuscript Department at Bearnes Hampton & Littlewood and works on the preparation of our specialist Antiquarian and Rare Book, Manuscript, Map and Print auctions. He is based at our Honiton salerooms. The material published in this web log is for general purposes only. It does not constitute nor is it intended to represent professional advice. You should always seek specific professional advice in relation to particular issues. The information in this web log is provided "as is" with no warranties and confers no rights. The opinions expressed herein are my own personal opinions. 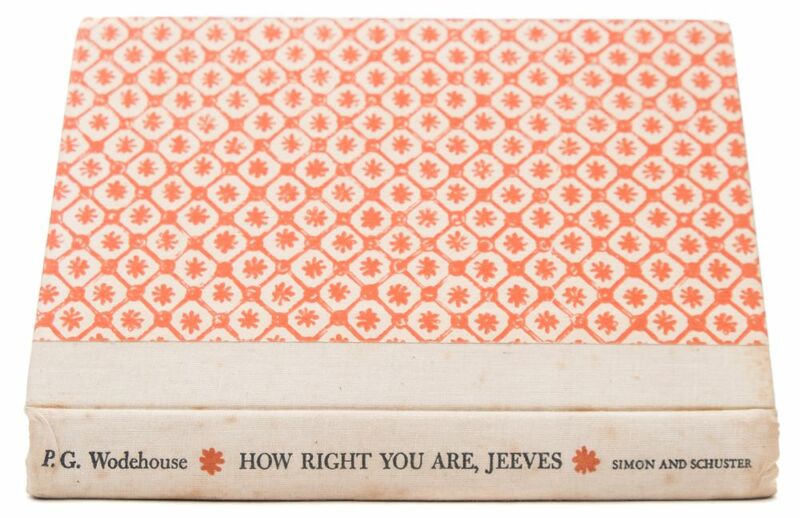 An amusing inscription from PG Wodehouse in 'How Right You Are Jeeves' (BK18/241) states 'That is the title at the present, but I bet they will want to change it, they always do' is being offered in the next Antiquarian Book Auction on 6th September 2017. 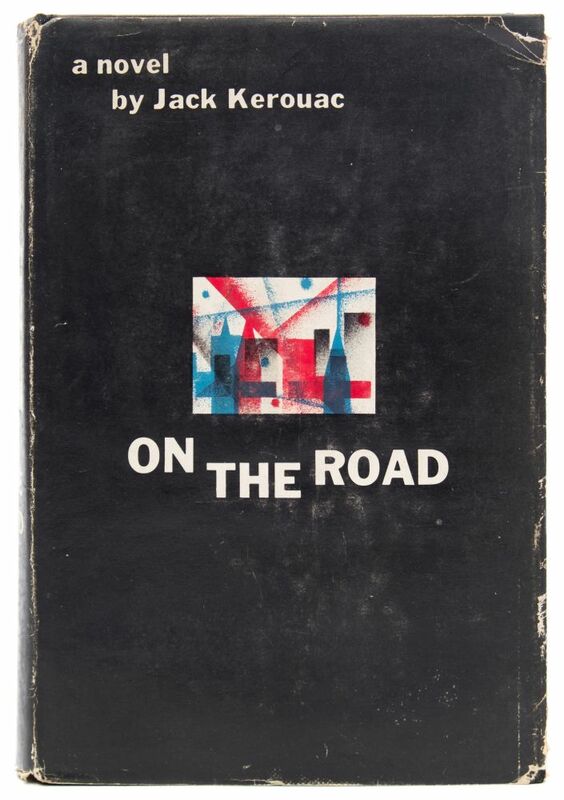 This 1st edition from 1960, with the unique inscription is estimated at £80-£120. The Antiquarian Book Auction on 6th September 2017 includes a number of signed/presentation copies of books by significant 20th Century authors including WH Auden, Robert Graves, Seamus Heaney, Ted Hughes, Irish Murdoch, Somerset Maugham, Tennyson and PG Wodehouse. 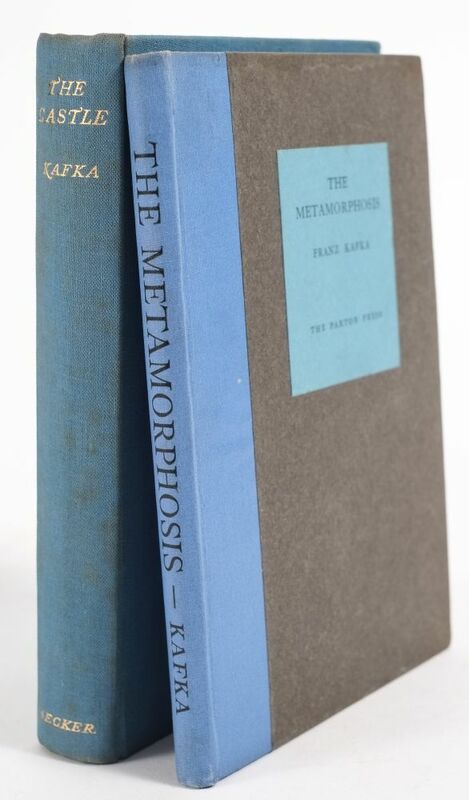 The Caste and The Metamporhposis by Franz Kafta. The English Civil War (1642-1652) was the first major conflict where propaganda was used on a wholesale basis. It is also the only time regicide (killing of a king) has been carried out in the United Kingdom. Two lots being offered in the Rare Book Auction on 6th September 2017 perfectly illustrate these two unique features. Both are essentially the same work and reflect the change in fortunes of the monarchy of the time. There is the magnificent large paper copy of The Works of King Charles the Martyr published in London 1637 (BK18/268). Published at the height of Charles' belligerent belief in the Divine Right of Kings and just five years before the start of the English Civil War, which would eventually lead to the beheading of Charles I for high treason in 1649. Measuring some 46cm tall, this edition stands in stark contrast to the miniature volume titled Reliquiae Sacrae Carolinae. Or the Works of that Great Monarch and Glorious Martyr King Charles the I (BK18/267) Published in the Hague in 1657, this rare pocket edition of essentially the same work stand just 11cm tall. At this time, the Restoration still some three years distant, what remained of the Court of Charles I was in exile on the continent of Europe, including Queen Henrietta and Charles II. This clandestine work would have been produced to be shipped back into England to keep the memory and ideas of the monarchy alive, almost regarded as a relic. If you enjoyed reading an article on this blog, why not subscribe to the RSS 2.0 feed to receive future articles? Visit the Bearnes Hampton & Littlewood Web Site if you want to learn more about this fine art auction house and valuers.